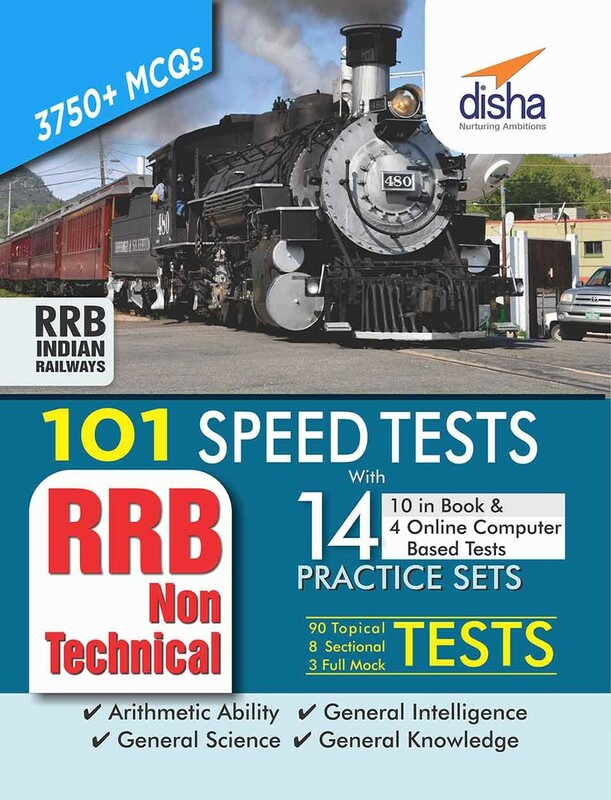 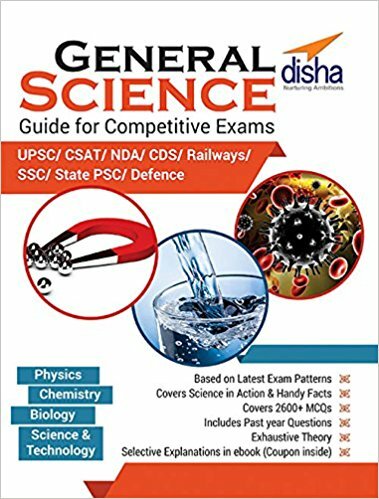 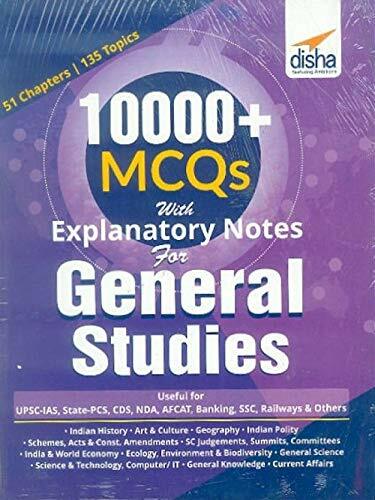 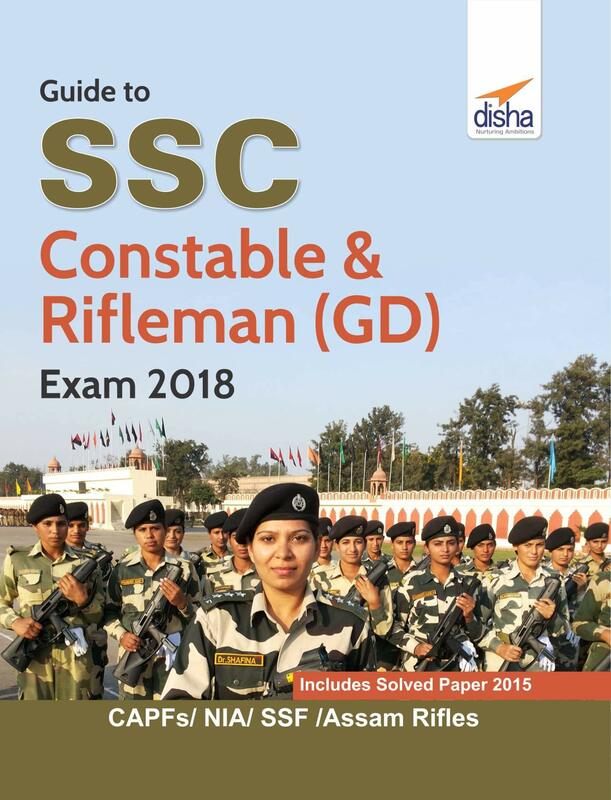 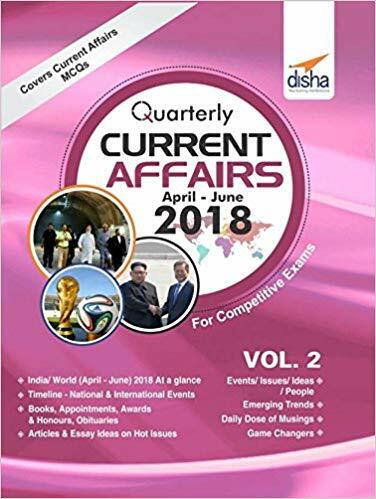 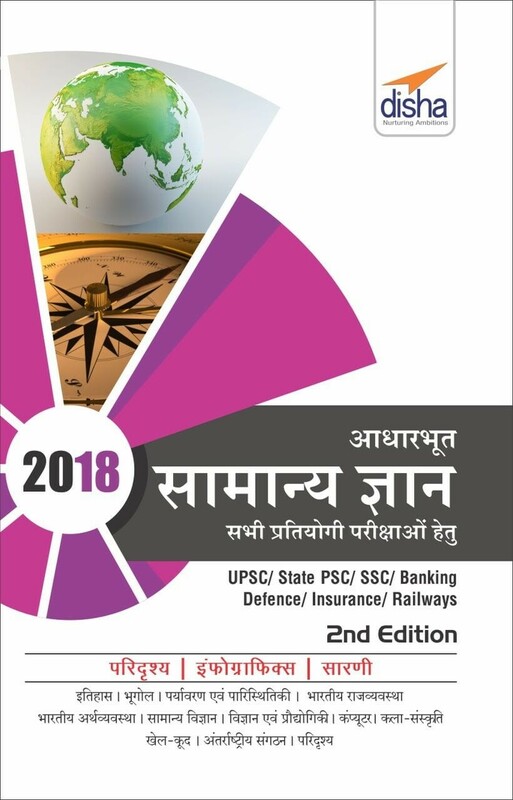 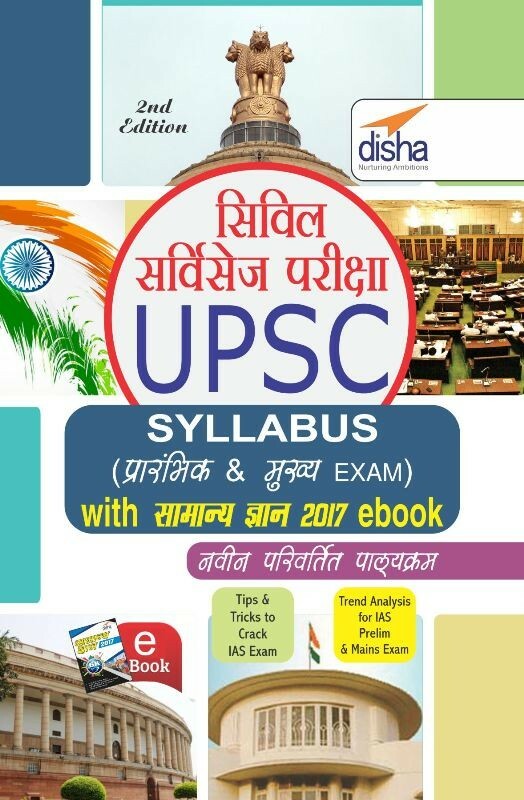 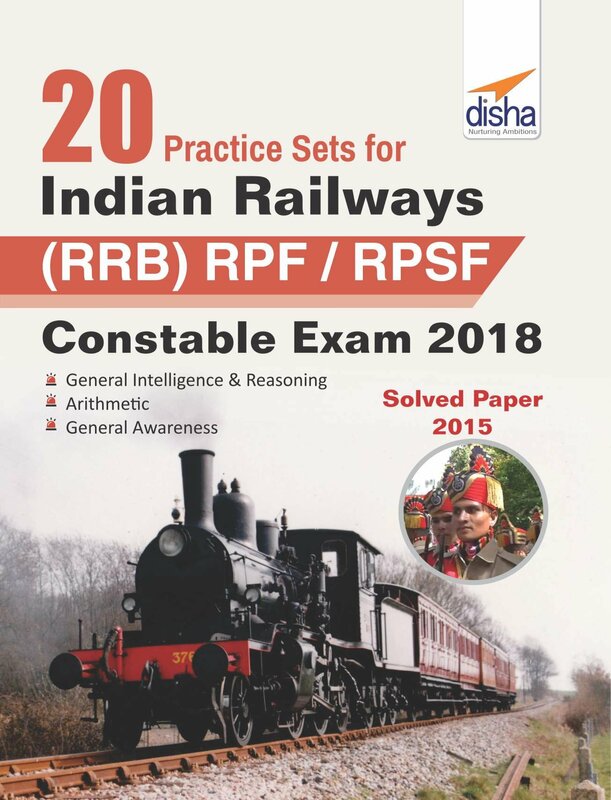 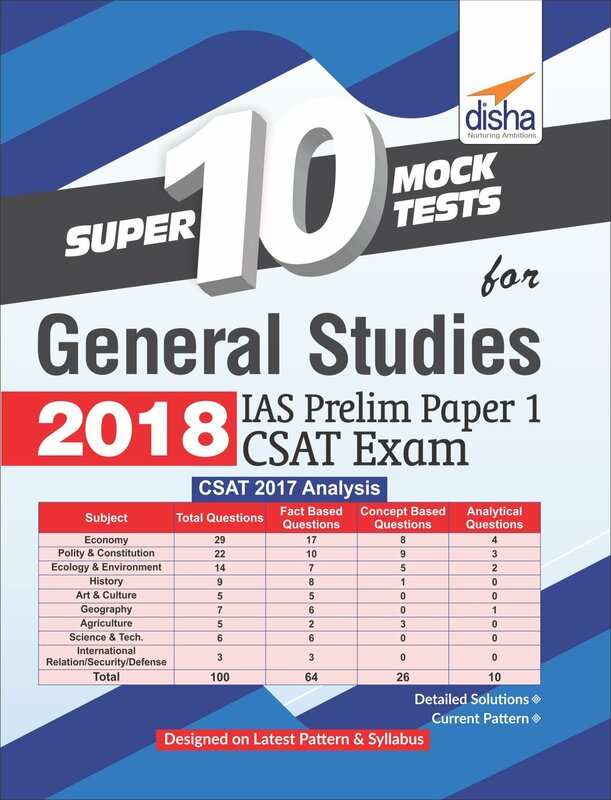 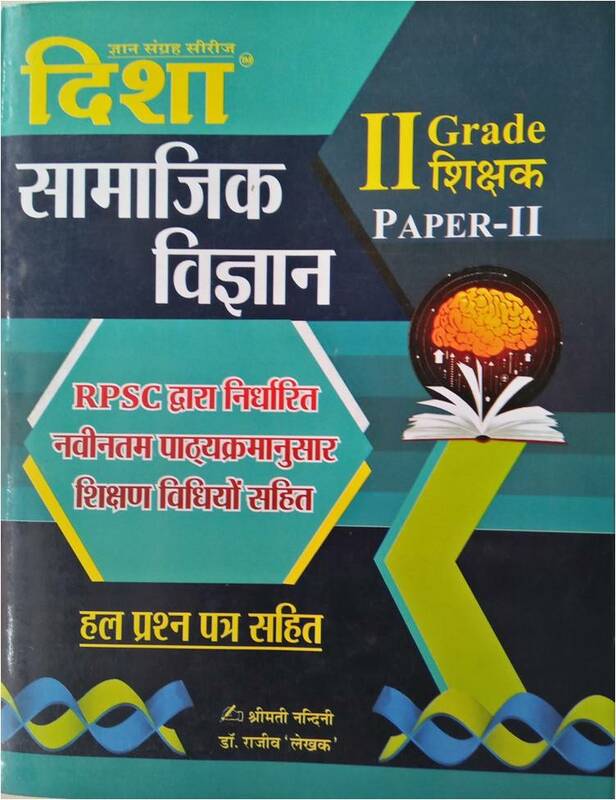 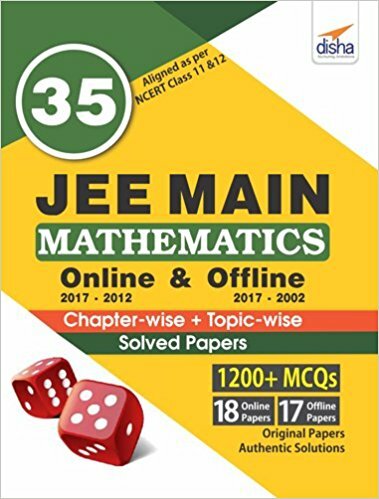 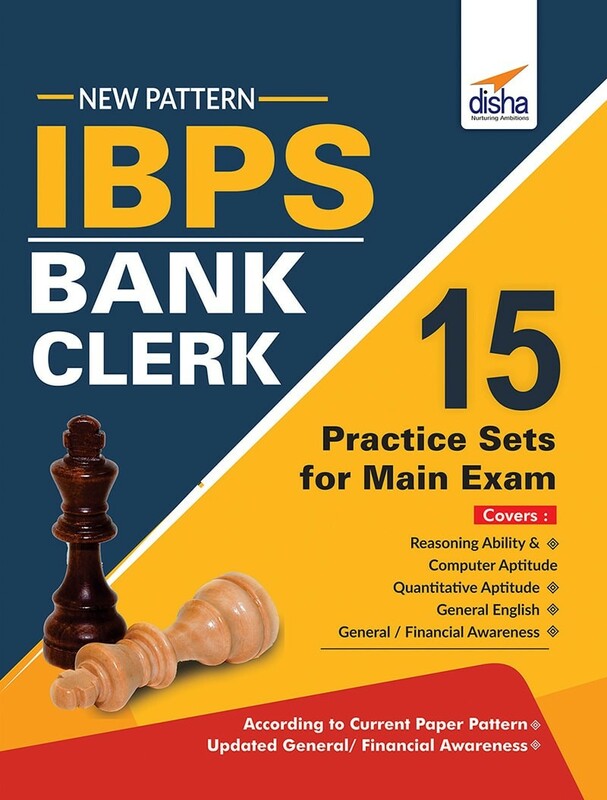 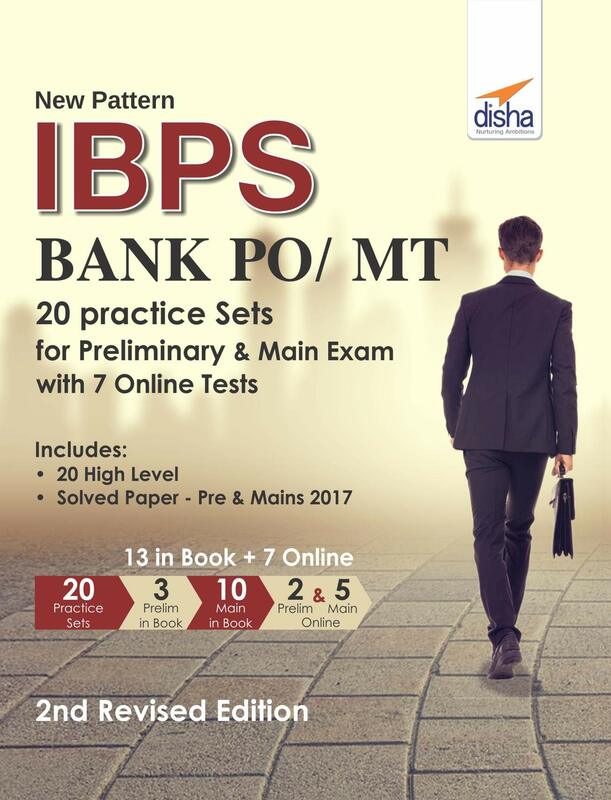 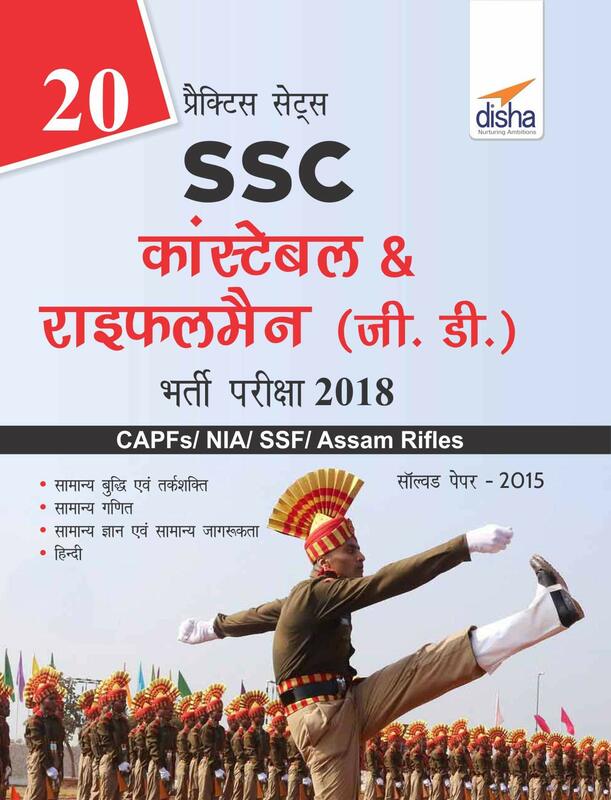 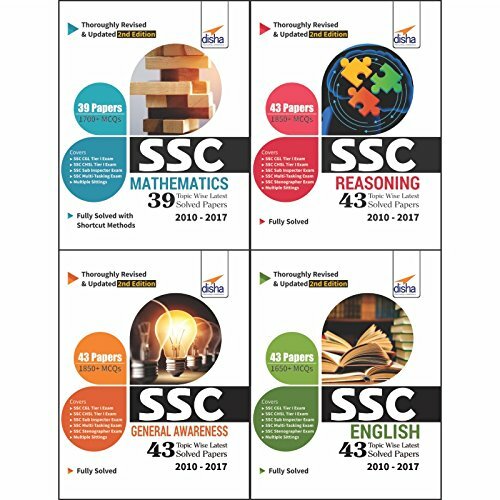 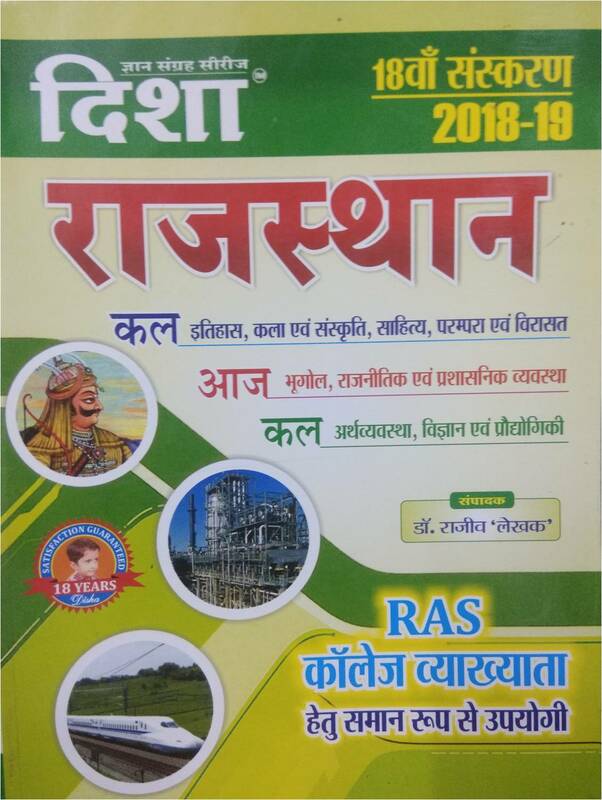 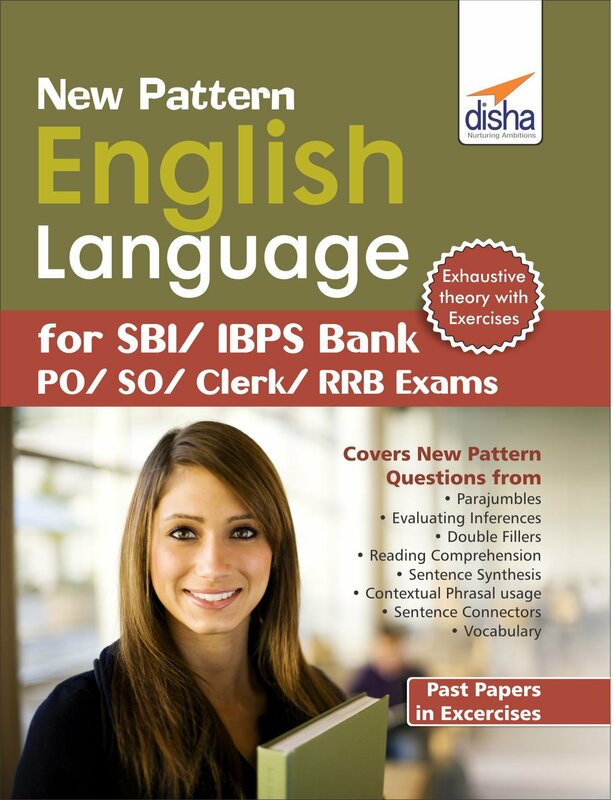 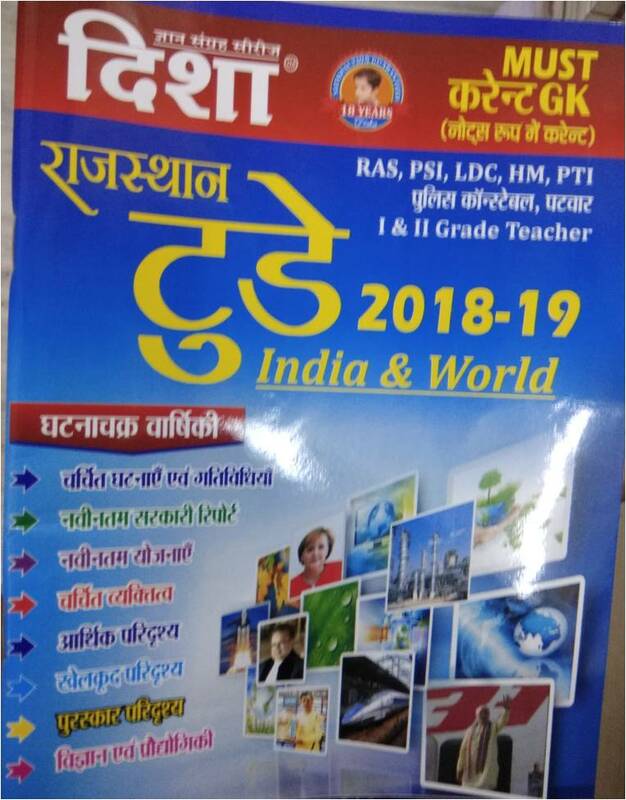 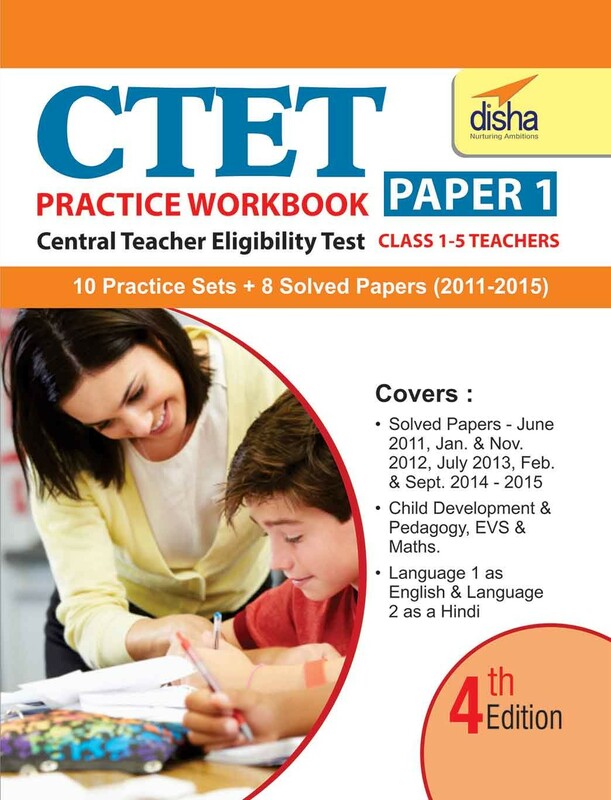 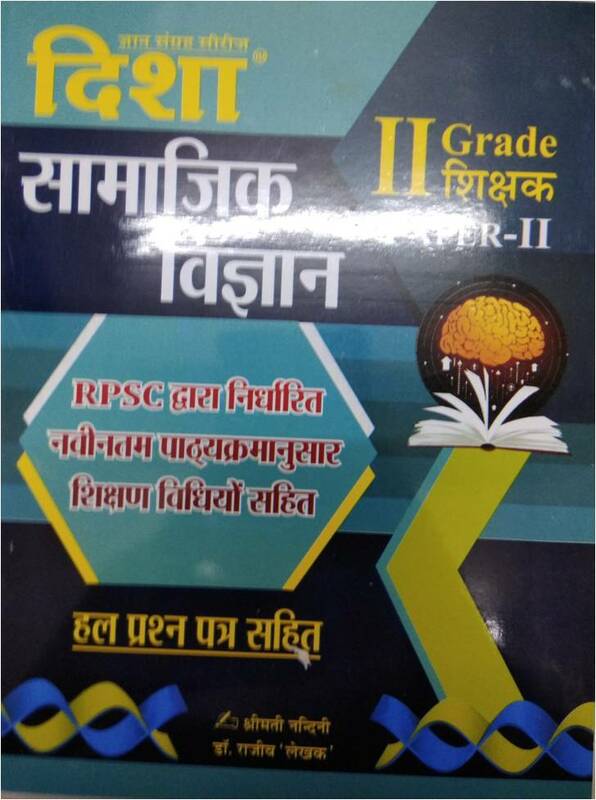 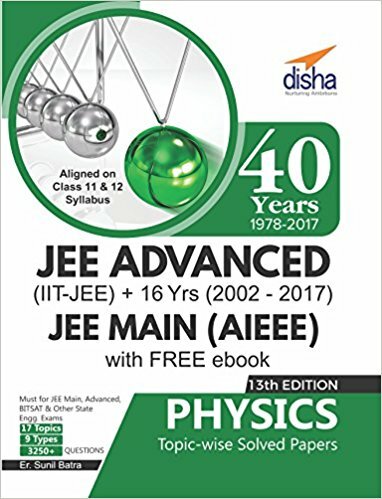 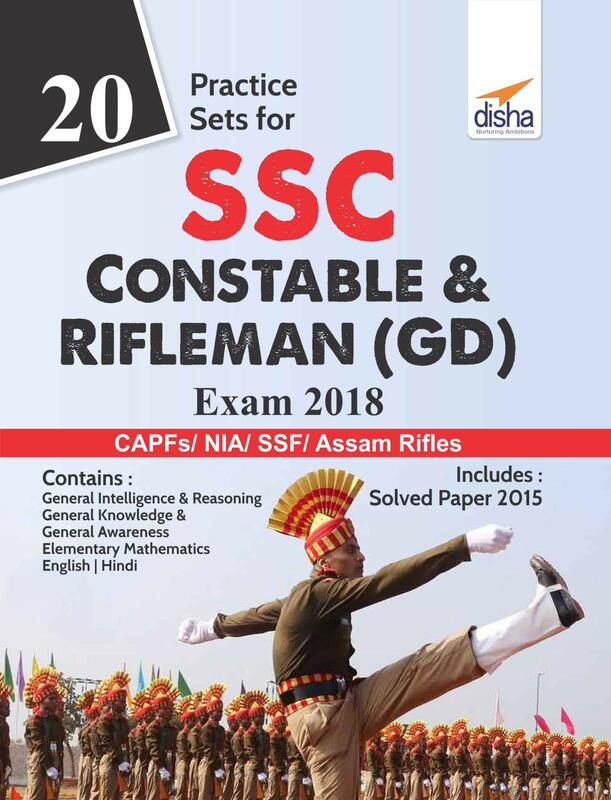 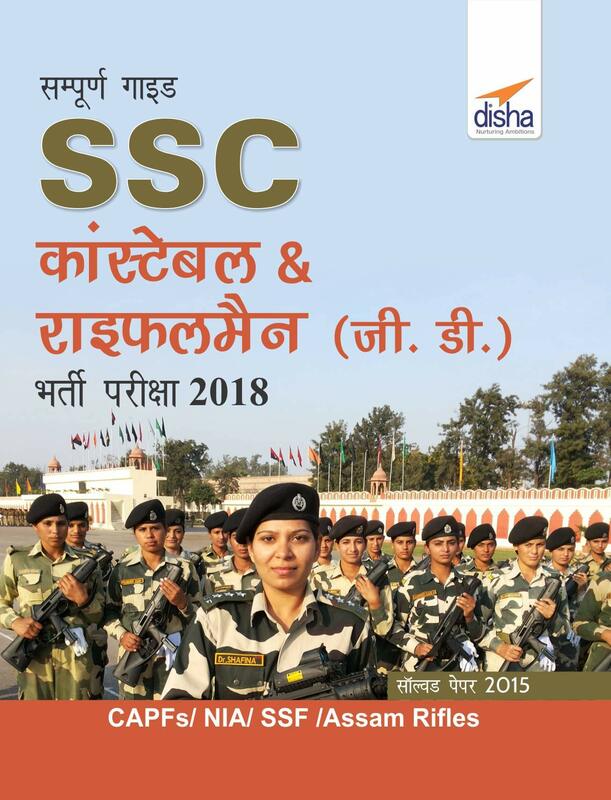 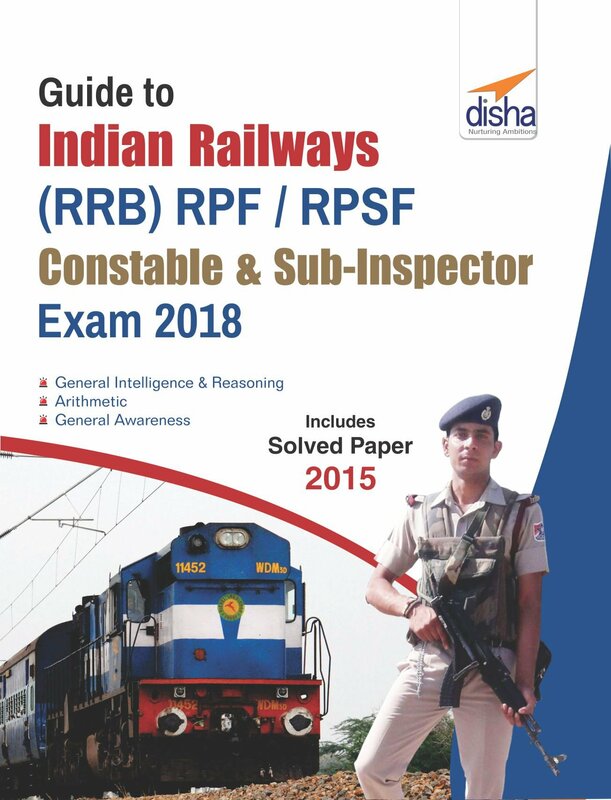 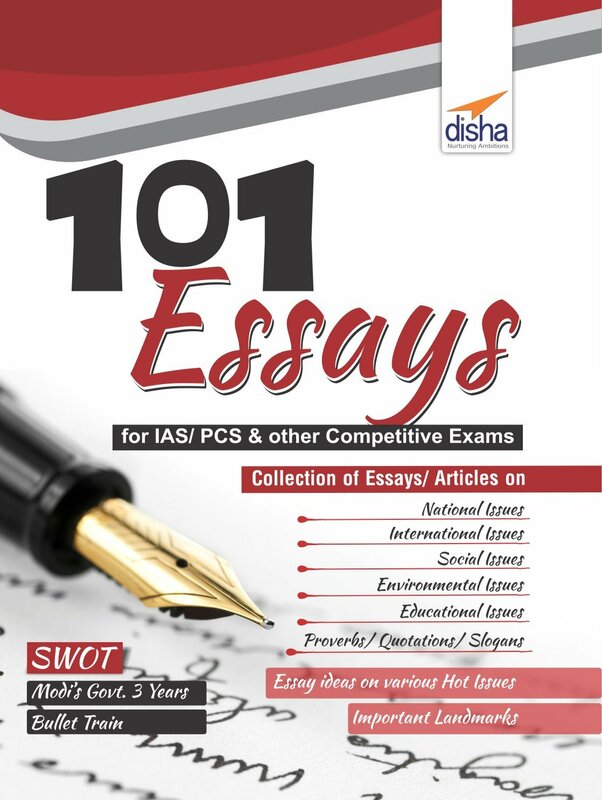 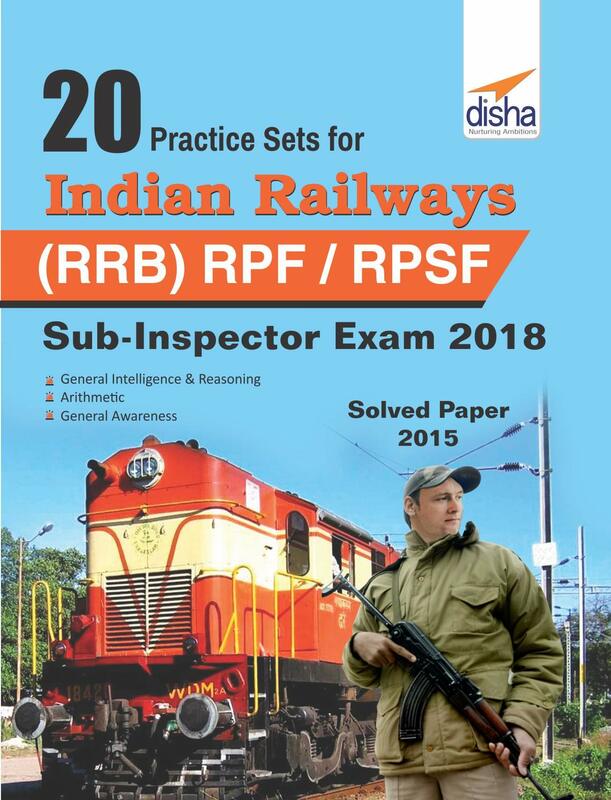 Buy Disha Publication books- IIT JEE, NEET, CBSE School books- All in one series & Textbooks, NET/ JRF, Competition exam books like Railway, SSC, PCS, Civil Services, Engineering NEET, ITI books, CBSE School books, B Ed books online. 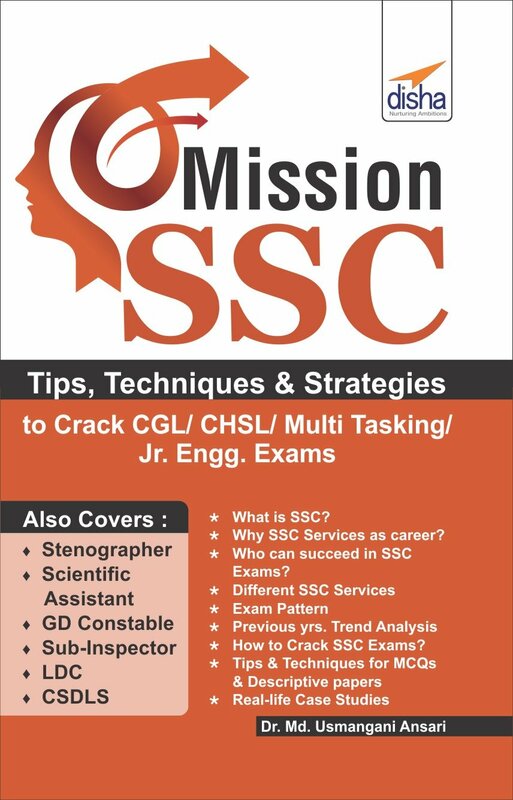 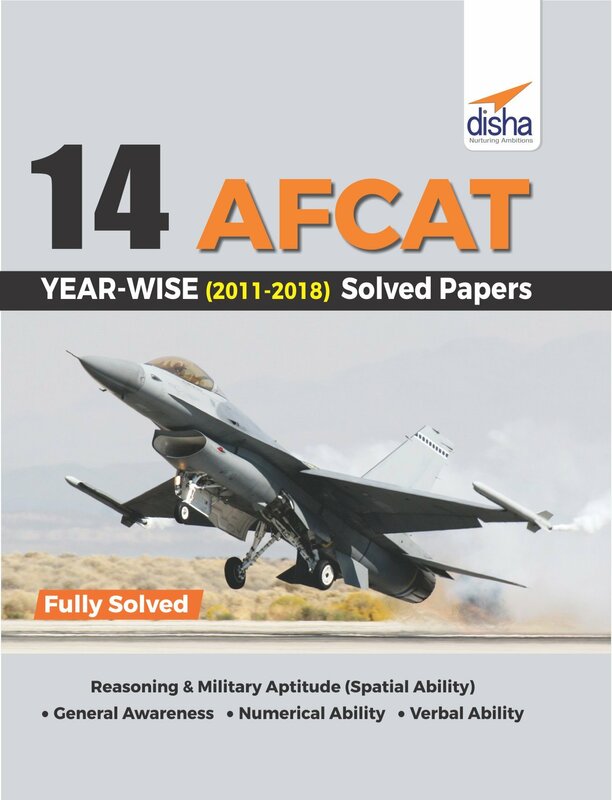 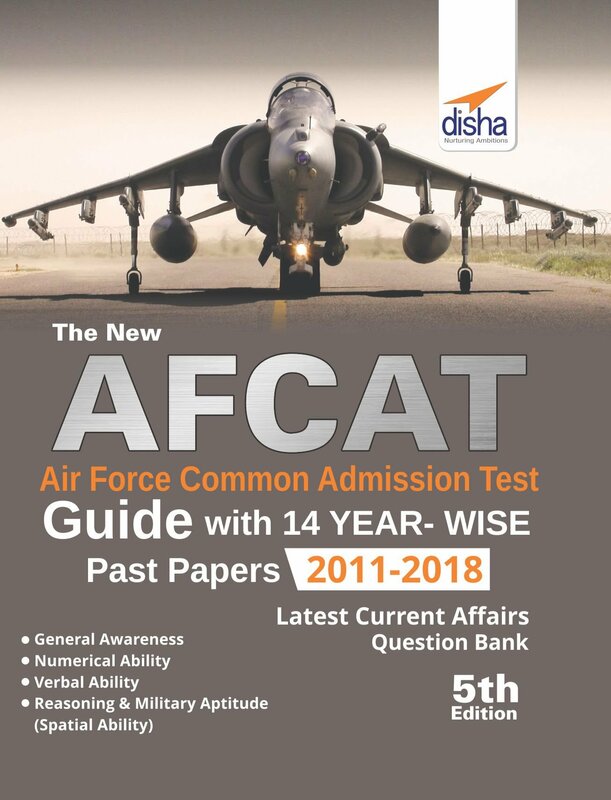 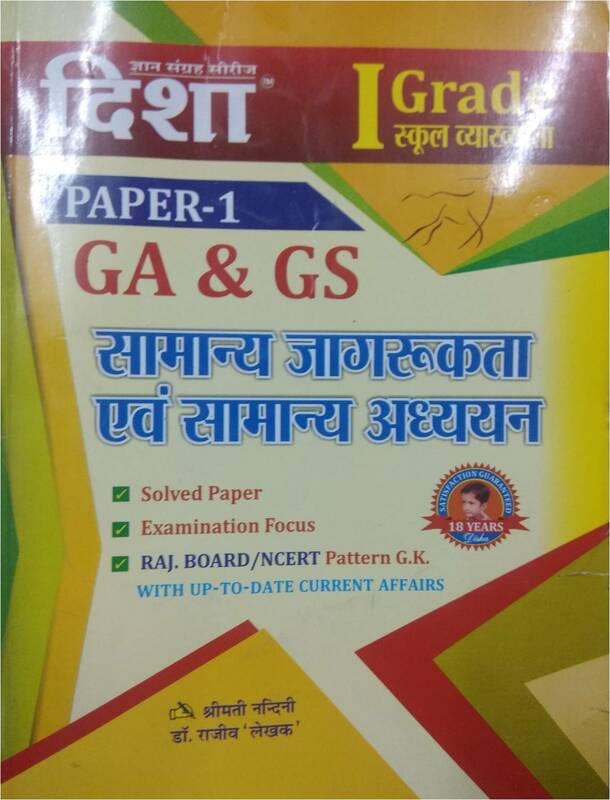 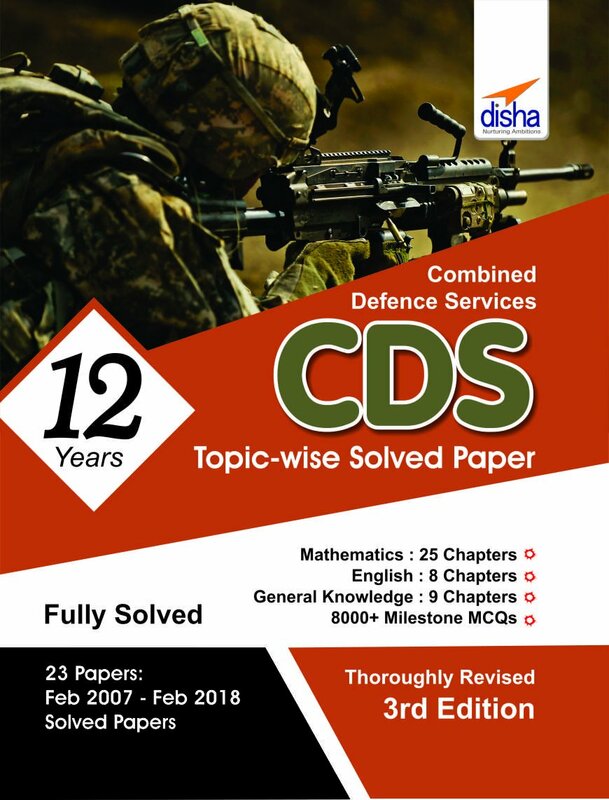 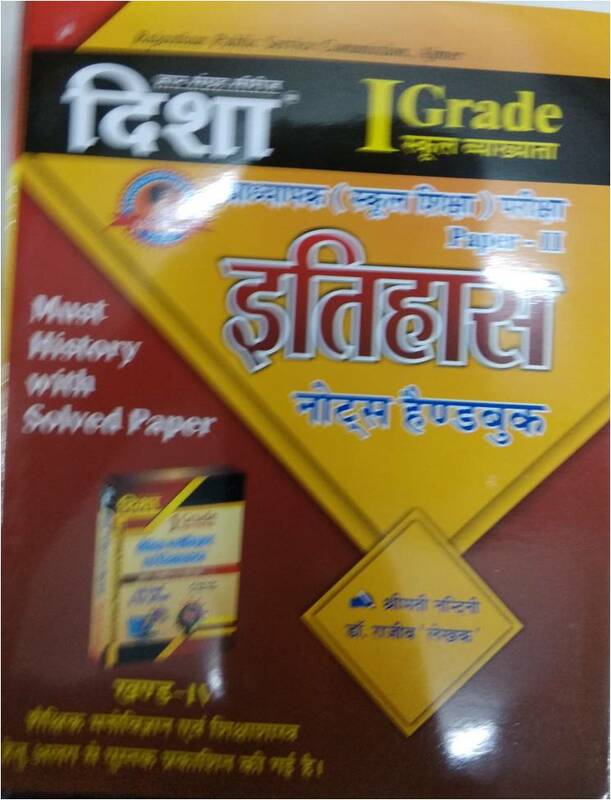 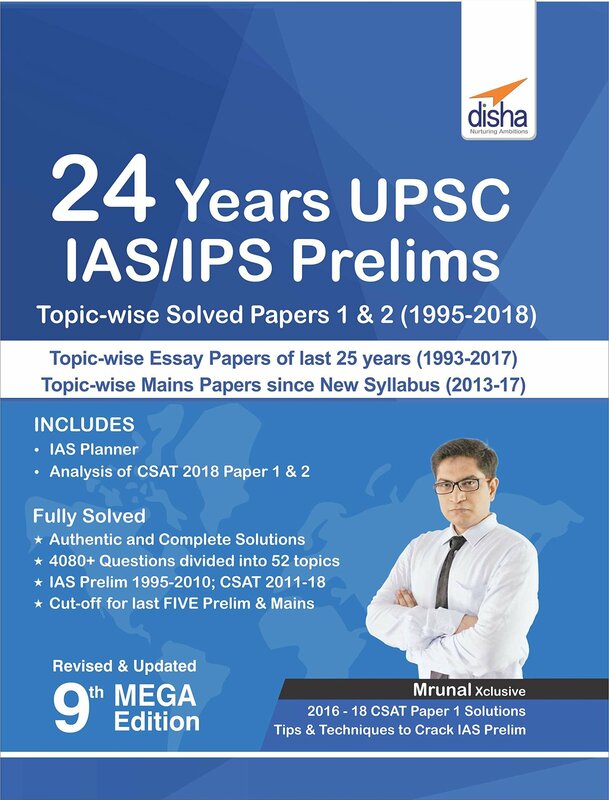 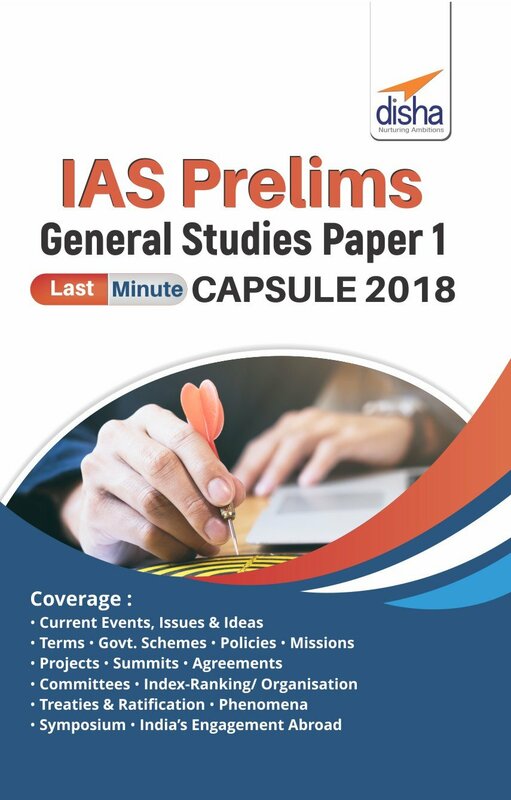 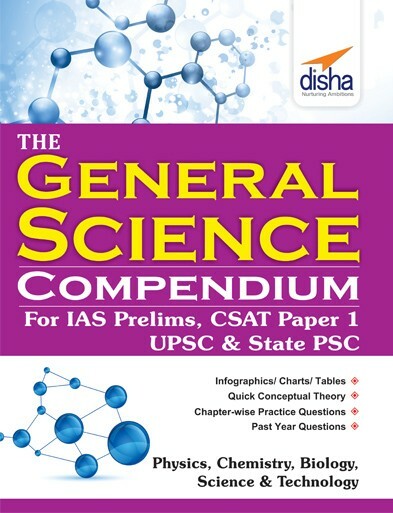 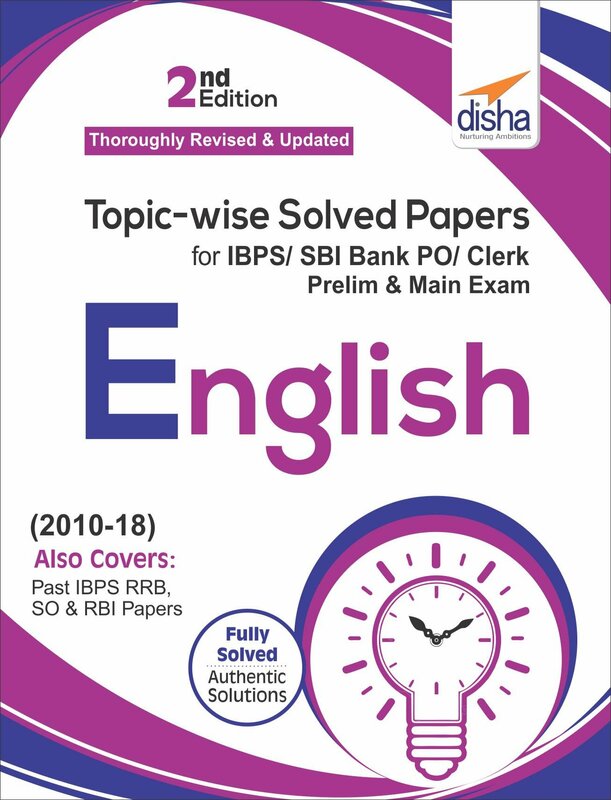 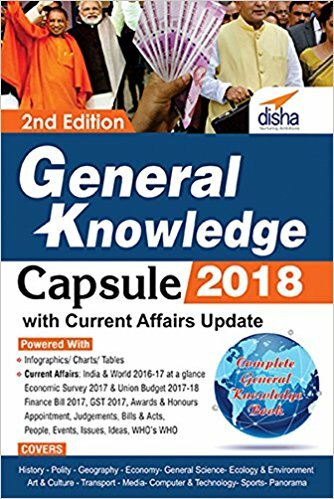 Popular Disha books like 40 Years' Chapterwise Topicwise Solved Papers of IIT JEE (Main & Advance), General reference books by Disha Publication, Bank PO, SSC are available at best in market price with us. 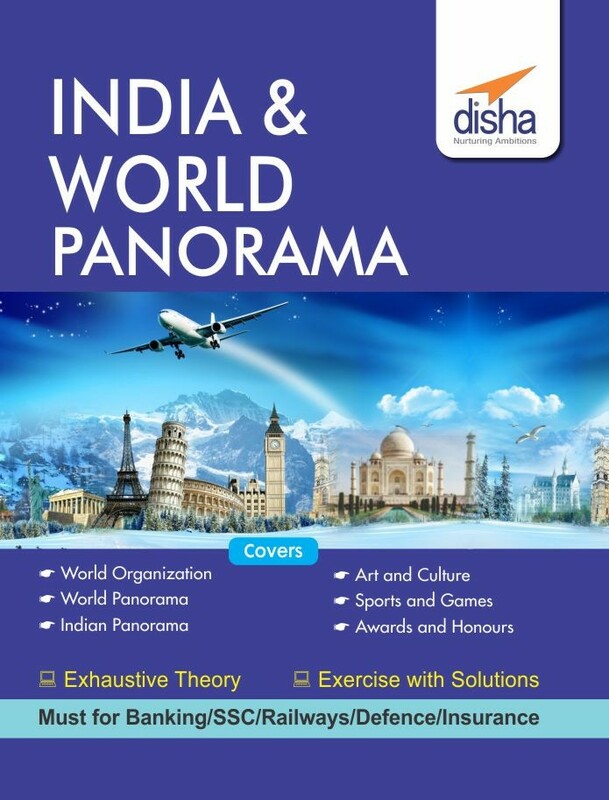 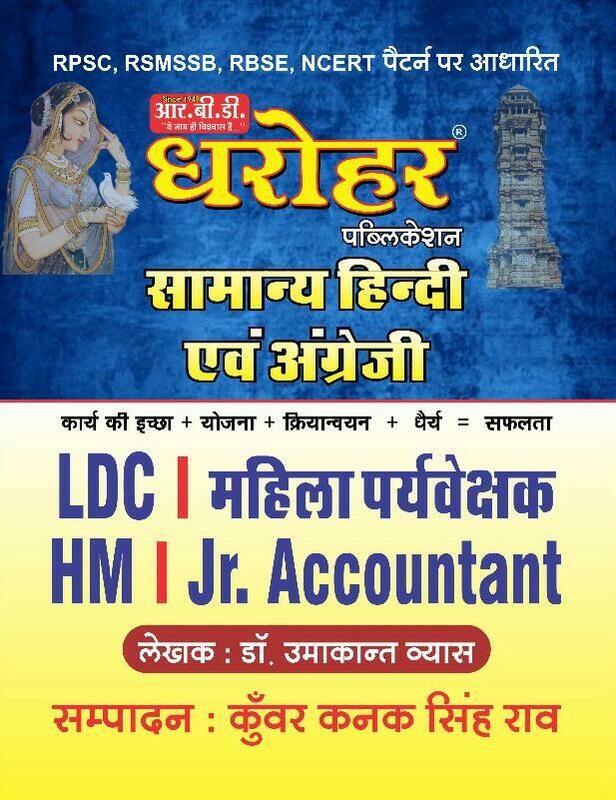 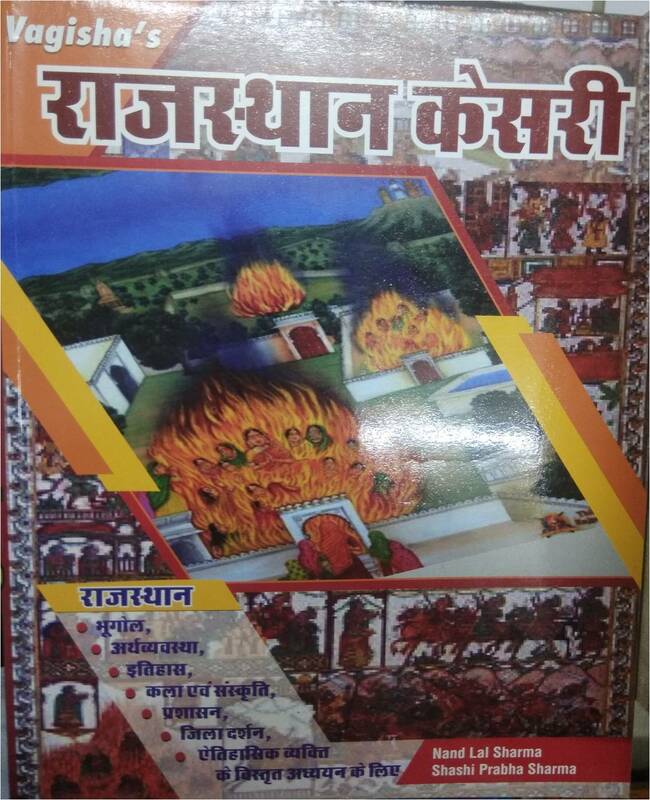 Order your book by Disha publication (Hindi or English Medium) online now to get it at best in market price.